Dr. Connell holds a doctorate in Education from Harvard University and an M.S. in Computer Science from MIT. He has been a Software Design Engineer at Microsoft Corporation, Sunburst Communications, Inc., and Lexia Learning Systems, Inc.; an Instructor at the Harvard Graduate School of Education; a Visiting Assistant Professor in the Educational Neuroscience program at Dartmouth College; a Visiting Research Associate at the University of Texas at Arlington; and an educational consultant on instructional design, assessment design, and learning analytics to schools, non-profit organizations, the federal government, and corporations. He has written extensively on learning, motivation, and education – including a forthcoming book on differentiating instruction in the classroom, and designed core technology for several commercial educational technology platforms, including Cross-Trainer: Visual Spatial and Cross-Trainer: Logical Reasoning for Lexia Learning Systems, and the Native Numbers iPad curriculum and teacher dashboard infrastructure for Native Brain. 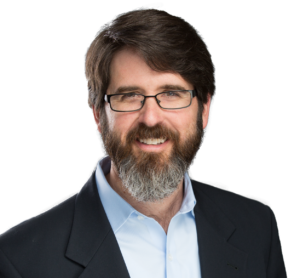 Dr. Connell co-founded Native Brain in in order to make the benefits of research-based, scalable, and adaptive learning technologies available to all learners.